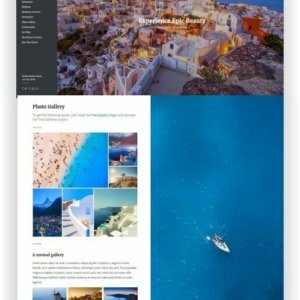 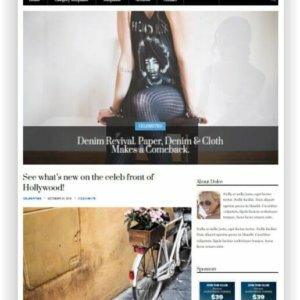 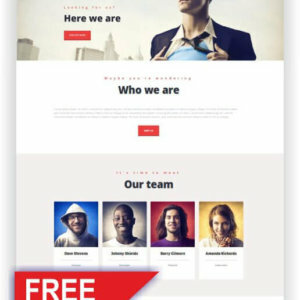 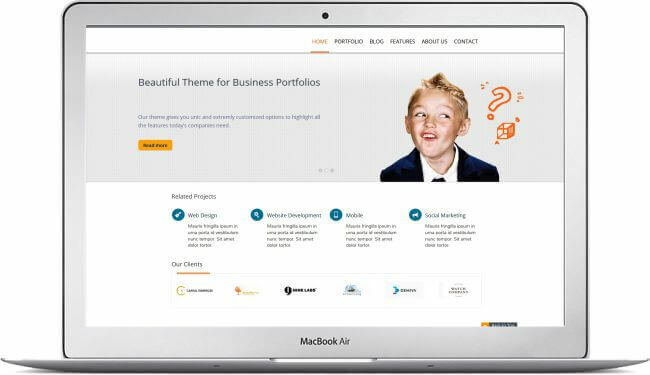 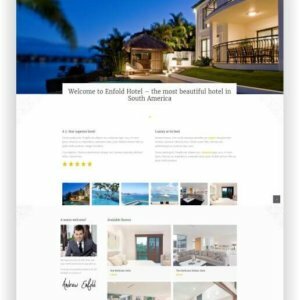 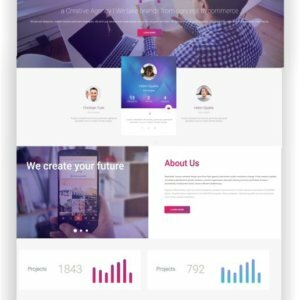 WordPress Business Portfolio Website "Belle" - Here to download! 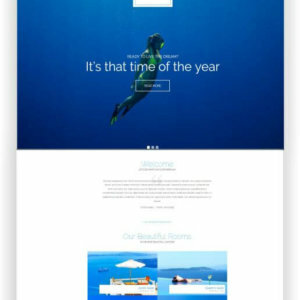 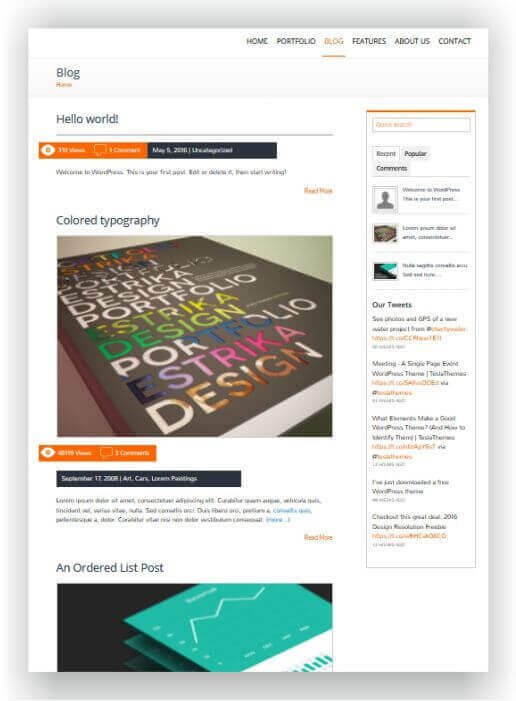 The theme is best for Photography website, creative agency, small business, blog and much more. 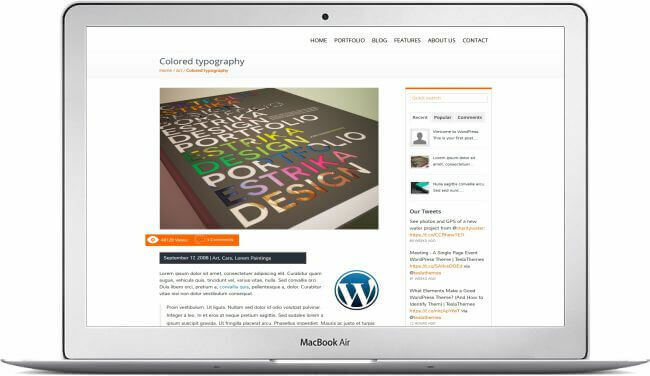 Its unique features and appearance allows you to use it for a wide range of websites.